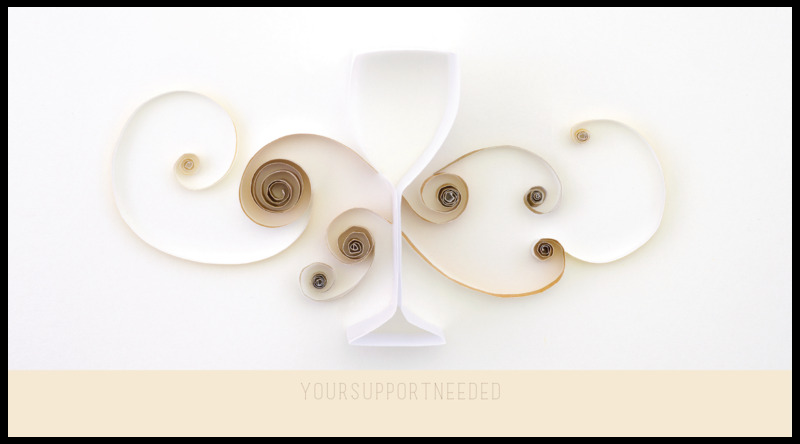 If your nonprofit organization is hosting a wine-tasting fundraiser, our Quilling Wine Glass postcard design template is the perfect way to promote your event and attract more donors. The front design features an elegant wine glass crafted from quilling – the art of using rolled paper to create decorative designs – and a call for support. 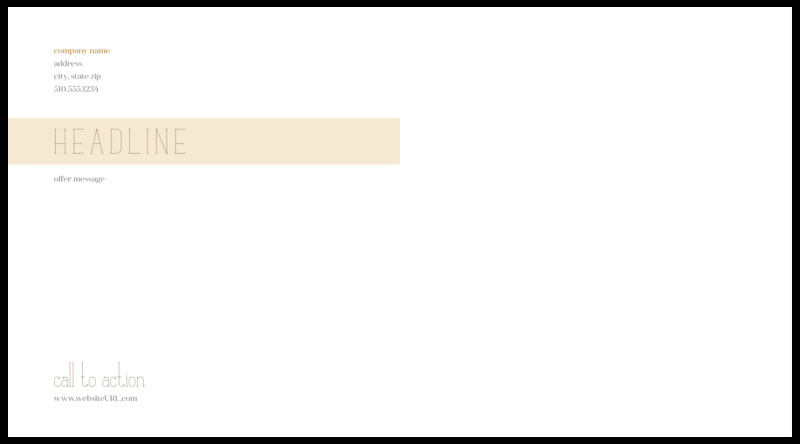 On the back, you’ll find a customizable headline in an attention-getting shaded box over a message space you can personalize with event details. Choose from four different color schemes to match your nonprofit branding, then print custom postcards using our online design tool. Our online postcard maker is the fast and easy way to print custom postcards using our Quilling Wine Glass professional template as a base – design skills not required! Simply select your template and color pattern, then let the on-screen prompts walk you through customizing your text. When you’re done crafting your design, you can share it with team member before printing by downloading a free PDF! Superior paper stock and high-quality printing separates PsPrint from the pack, and will help you make a powerful presentation when you print custom postcards for your nonprofit organization. Our reviews speak for themselves: customers love our dedication to providing affordable, high-quality online postcard printing. Best of all, your satisfaction is 100% guaranteed! Your nonprofit postcards will command even more attention when you print them on triple-thick ultra postcard paper stock with a band of color around the edge. Or, add an elegant foil stamp to your design. Our custom printing team can even help you print die-cut postcards in just about any shape possible! Want to take the hassle out of direct-mail marketing? Take advantage of our complete postcard mailing solution. We’re your one-stop postcard printing shop!